Call me at 303-564-7641 to discuss your project. HABITATION SOLUTIONS helps their clients get their dream-home by providing a fully array of architectural services to deliver an elegant custom home design. With over 25 years of experience, Jeff von Breitenfeld serves a wide range of lifestyle and budget goals . With our attentive customer care, we ensure homeowners achieve their desired results from design to construction. A homeowner's story: Our client wanted a retirement home with a design that fully integrated his beautiful and exotic furniture from world travels. We were able to successfully oblige and ensure each piece of furniture was incorporated within the design. The client had a difficult time establishing a construction budget. However after walking him through the process, we established a healthy budget. In the end, he had a beautifully constructed home, and a happy owner moved in to their dream-home. *See the review by NotelyRMaddox. 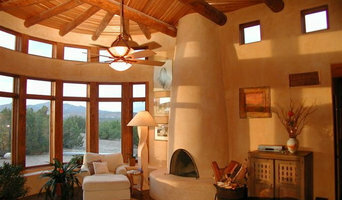 HABITATION SOLUTIONS is also an experienced and trained to design Sustainable and Energy Efficient homes. The Sustainability in the Colorado Foothills project is one such example; this home is zero-net energy and has a healthy interior environment. HABITATION SOLUTIONS is able to design in accordance with Passive House, Energy Star, and LEED for Homes standards. 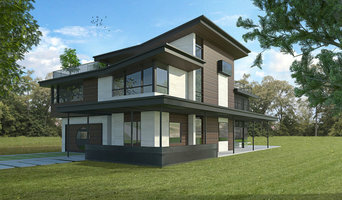 How do I find the best Indian Hills architect for my home design project? It is best to hire a home architect who will be involved in all phases of the design process, from the initial concept to the completed construction. The architect is often the first person you will hire for your project. If necessary, they might also help you select and hire Colorado subcontractors, which can include the builders, engineers and landscaper. Interior architects are also involved in negotiating contracts for all involved participants. It is for these reasons that it is extremely important for you to have a good relationship with the Indian Hills residential architect you hire. He or she can be the tie-breaking vote between you and the general contractor and can be your biggest advocate during the construction process. Different architecture firms in Indian Hills, CO provide different services, so the scope of the work can span from pre-design environmental impact studies to selecting furniture and finishes, depending on what your specific needs are. It is very important to hire the right professional for the job. Remember that the most well-known or established designer might not provide the best architectural services for your needs. It all comes down to the individual project. Research and ask people whose work you like for recommendations. It's important to have somewhat of an idea of the style of house architecture that you prefer, as well as the amount you would like to spend. 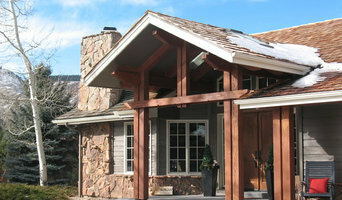 Residential architects in Indian Hills, CO are natural problem solvers. They will assess the entire situation and help you to solve your problems too. Don't settle for a single company too early. Call and interview a few. Make sure that you feel like your personalities will mesh well and that you like their professional perspective. 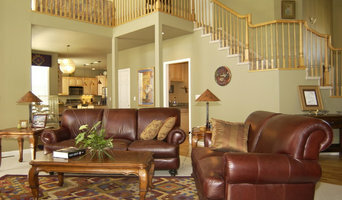 Find a home architect in Indian Hills, CO on Houzz. Narrow your search in the Professionals section of the website to Indian Hills architects. You may also look through photos of Colorado projects to find interior architects and building designers who have worked on a project similar to yours.